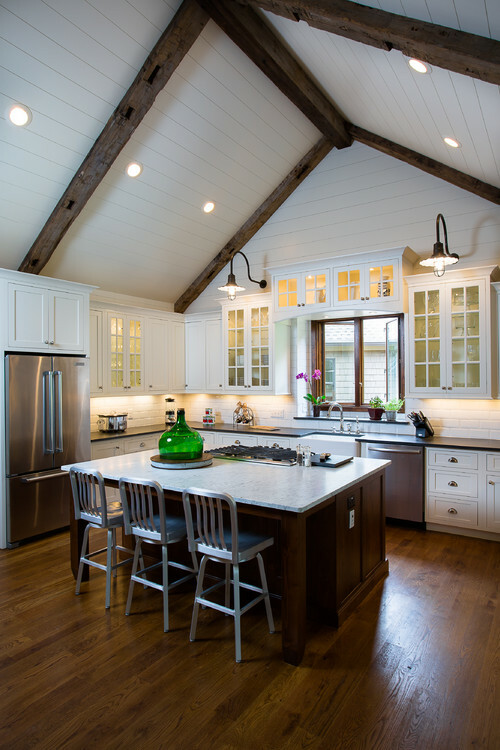 Without a doubt, the kitchen is the heart of your Poconos Mountain home. For a lot of people the Poconos region is synonymous with a rustic style. But what could that look like in your new kitchen? Can you combine rustic, casual, or mountain styles with elegance and quality? Can you create an atmosphere that says, “Welcome to cabin living in the Poconos” without sacrificing comfort and convenience?